NOW CFO | SEC Services | Seasoned financial reporting managers. 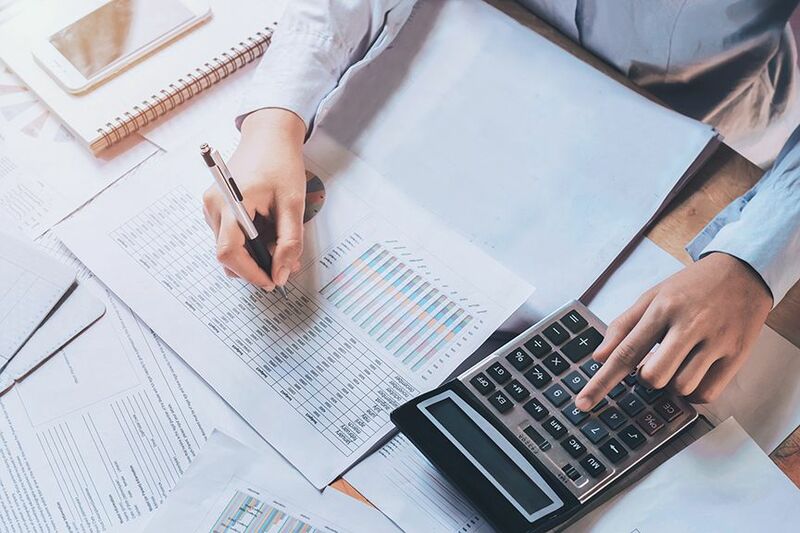 Our reporting managers are efficient and skilled at producing accurate financial statements in a timely manner to satisfy all SEC (Securities & Exchange Commission) requirements. NOW CFO SEC reporting managers have the experience and expertise in financial reporting for public issuers. Our reporting managers are efficient, and skilled at producing accurate financial statements in a timely manner that will satisfy your SEC requirements.